As well as being one of Tampa's most invigorating destinations, South Tampa also has its share of urban modernity. 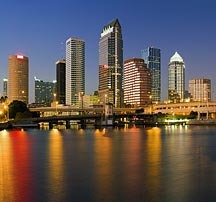 The mix of modern skyscrapers, dazzling waterfront, multi-cultural influences and rapid development make South Tampa, Florida a fascinating area in Tampa Bay. Enjoy the historic streets of Hyde Park, take a dinner cruise around Davis Island, Harbour Island, and Bayshore. Walk to the Channelside District, to Ybor, and chill in the area's hippest restaurants, bars and hangouts. Anything your heart desires is just around the corner in South Tampa. Selecting a realtor is a very important step. Whether buyer's or seller's agent, you will benefit from my experience and knowledge. 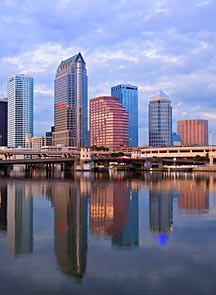 This website is packed with information about Tampa Real Estate. See school information and relocation guide, browse the most popular communities and subdivisions around Tampa, Tips for Buyers, Tips for Sellers. My team and I, look forward helping you with your real estate needs around Tampa Bay Area.